This year I did something most planners never get the chance to do. I traded in my orthopaedic swivel chair in London for a stack of dusty old Malawian newspapers in Lilongwe. 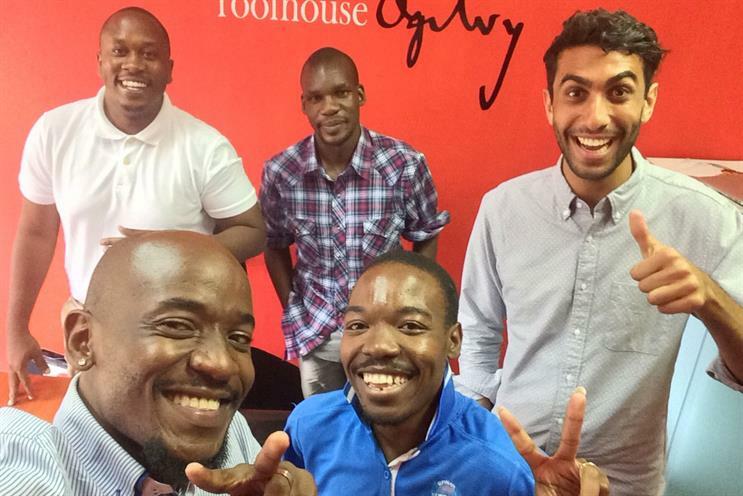 It all came about when Girl Effect asked Ogilvy & Mather London to help their Malawian ad agency (which, though highly regarded, had more employees than functioning chairs) create an advertising campaign. Since its foundation in 2004, Girl Effect has championed an innovative approach to tackling social issues like gender inequality: they use brands to change behaviour. In Malawi, the level of gender inequality is striking. It begins at a young age because of the social stigma attached to girls and boys spending time together as children, and manifests into inequality on an unprecedented scale in adolescence and beyond. When I arrived in Lilongwe, Girl Effect was preparing to launch their new Malawian youth brand "Zathu". 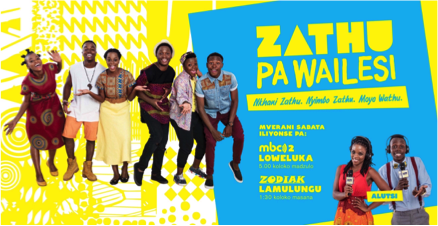 Its aim was to normalise platonic relationships between young girls and boys, by telling the story of a mixed group of musically talented teenagers who join forces to create "the new sound of Malawi". I was there to help make some ads to complement their ongoing events and roadshows. The point was to get young people to listen to Zathu’s radio show, which told the story of how the band got together. As I came to terms with my new seating arrangement and started writing the creative brief, I reflected on what Kevin Chesters, our chief strategic officer back at O&M London, always told us: "No planner’s a planner until they’ve worked out of their comfort zone." As the only planner in the country, I was definitely out of my comfort zone. Here are five things I learnt. Lesson 1: Always work from first principles. Lesson 2: The answer can be found without technology. This realisation (a result of sluggish Internet connections and daily power-cuts) was liberating. If we wanted to better understand 12-year-olds in Malawi, we went out and spoke to a bunch of 12-year-olds. If we wanted Malawians in our proto-ads, we coordinated photo-shoots. If we needed agreement on the strategy, we all got together and hashed it out. Lesson 3: Clarity is key. When the only connection you have with your creative team on the other side of the country is over a 1980s speakerphone that cuts out every minute, you can’t afford to be unclear. In this situation as well as any other in a work environment, every sentence should be crisp and to-the-point; every word chosen wisely. Lesson 4: Planners are there to make "work that works". I cut my teeth in a London ad agency, so I arrived in Malawi speaking in the language of "big ideas’. Ideas rooted in a compelling "cultural tension" that can be alleviated by the "brand’s best self". Ideas that manifest into big, shiny TV ads and beautiful outdoor campaigns. So it took me weeks in Malawi to realise that we didn’t need a big idea. We just needed some ads that told young people the radio show existed, that it was cool, and that it was worth listening to. We needed to give people the right information at the right time in the right places, then get out the way. The ad we finally made (pictured right) had a simple message, clearly communicated, and will – if all goes to plan – turn out to be "work that worked". Whether it’s Internet-killing blackouts or a flash flood that foils your meticulous timing plan, you can’t always work at the pace you want to. Patience isn’t a virtue, it’s a necessity. Our art director Keith was the embodiment of this. Every time he lost work on his desktop computer due to a power cut, he took a deep breath and started again. As the saying goes: "Blessed are the flexible, for they shall never be bent out of shape." When I told my dad that my company was sending me to Malawi on a once-in-a-lifetime secondment, he said, "Sounds to me like they’re trying to get rid of you." Whatever his motive, Kevin Chesters was right: I learnt far more out of my comfort zone than I ever did within it. Chris Toumazis is a planner at Ogilvy & Mather London.